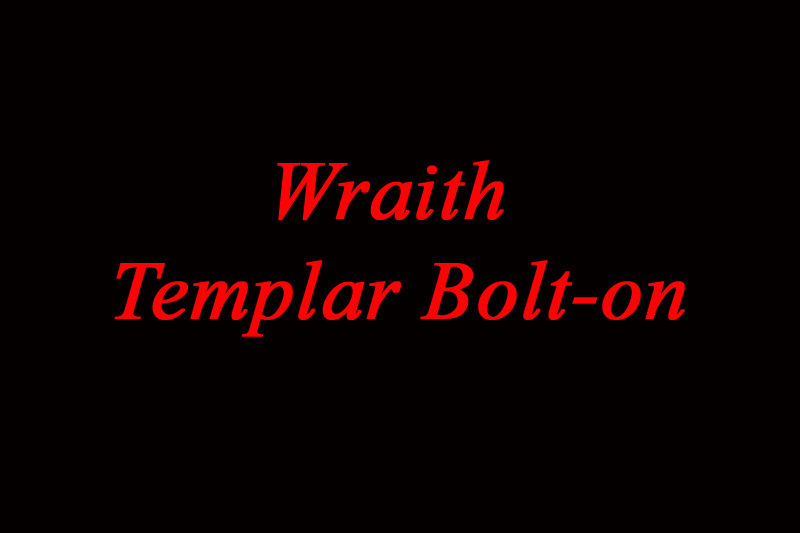 Be the first one to own a Templar Wraith Bolt-on Bass. Contact Earlleen at info@NealMoserGuitars.com and she'll tell you how. Neal Moser Guitars and NealMoserGuitars.com are not affiliated in any way with B.C. Rich Guitars. All references to B.C. Rich Guitars used with permission.